IP Systems Zrt. – strategic partner of Navitasoft Ltd. – and smart technologies Management-Beratungs und Beteiligungs mbH signed a contract with Ukrenergo on delivery and 5 year support of a Balancing Market & Ancillary Services System and Settlement System in Kyiv yesterday. IP Systems and smart tech are proud to be selected in a World Bank financed procurement process to deliver a corner stone information system for the electricity market opening. Ukraine, as member of the Energy Community, is obliged to implement European Union energy market directives both in electricity and natural gas markets. The national electricity transmission system operator, Ukrenergo, takes a leading role in introducing tools that enable the realisation of a competitive electricity market. As part of the assignment, we will implement and customise balancing and ancillary services software with integrated settlement solution at Ukrenergo in line with local market rules. Smart tech’s EM Family and IP Systems’ TSO-IP will provide balancing and ancillary services business flow management for the transmission system operator at European level, fulfilling ENTSO-E requirements. Siemens AG Austria, as a subcontractor, provides a module to support forecasting functionalities. The deliverable solutions are in use in Austria, Hungary, Kazakhstan, Kosovo, Macedonia and Switzerland. With this contract IP Systems Zrt. is expending its activity to the Ukrainian electricity market, thus further strengthening its presence in the country. Furthermore, Navitasoft - Strategic Partner of IP Systems - will increase its team in Kyiv office to support the company’s further business expansion. IP Systems is an IT developer and consultancy company specialized on the liberalized energy markets. The company provides platform and software solutions for systems operators to market and manage their transmission or storage capacity products and services. Traders can choose from various software tools that support their wholesale and retail activities. Other solutions provide platform solutions for auctions, trading and exchange operations. Since 2008 IP Systems’ products have been used in: Austria, Bulgaria, Croatia, Czech Republic, Greece, Hungary, Romania, Slovakia and Switzerland. IP Systems is a company limited by shares (Zrt.) 100% owned by its employees. Founded in 1999 smart tech provides complete IT solutions for the liberalized energy markets. Its solutions support the Austrian electricity (APCS) and gas market (AGCS) commercial operations. Other solutions support certificate management, spot market place (EXAA), and regional level auction office solution. There are also solutions for Transmission system operators, like ESS scheduling, ancillary service procurement via auctions, dispatching of balancing services and cross border cooperation of ancillary services. smart tech solutions are used in: Austria, Bulgaria, , Germany, , Kazakhstan, Kosovo, Macedonia and Switzerland. 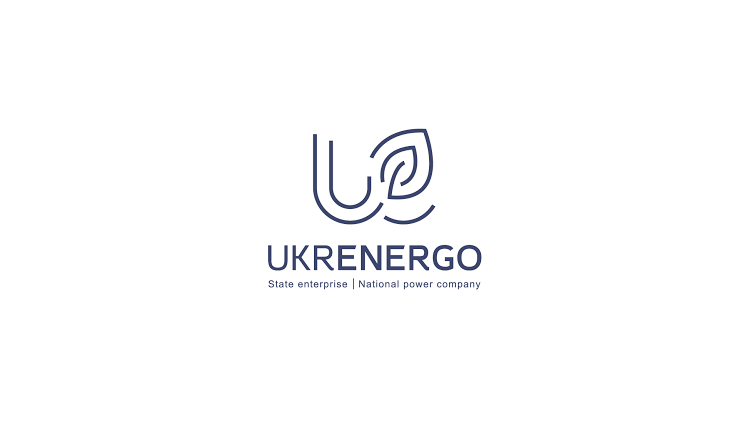 Ukrenergo National Power Company is the operator of the Ukrainian electricity transmission system. It is the largest electricity transmission system operator in Eastern Europe and plays a crucial role in managing electricity exports between 4 EU members states and 3 CIS countries.